Any gift shop with an online presence attracts more customers. However, it is of paramount importance that the buying experience is hassle-free. An online store for gift shops should have products categorized according to price, segment, occasion, availability and delivery time. When the theme is appealing and it is easy to find gifts, the chance of purchase is 100%. WordPress is the best platform for users to undertake this task. 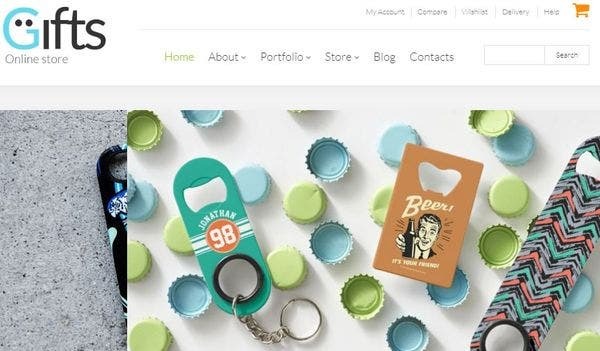 Here are 21+ awesome gift shop WordPress themes. 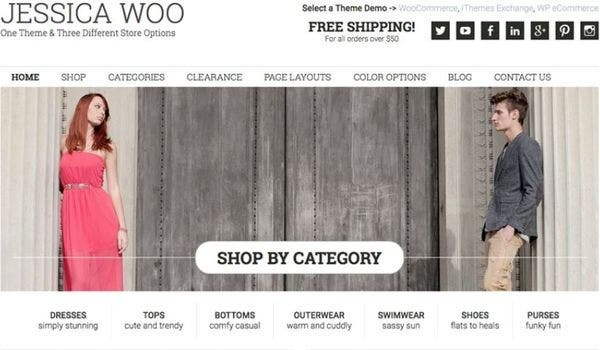 The modern business WordPress theme has seven different shop demos for the user to choose from. The builder works on drag and drop concept which means that in order to create websites using this theme you don’t need to have coding knowledge. The application supports translation into various languages, is RTL and widgets ready with plugin compatibility. The wide and eye-catching theme is responsive with all devices like mobile, tablets and PCs. The control panel enables users to customize their logo, layout, analytics code and pagination. 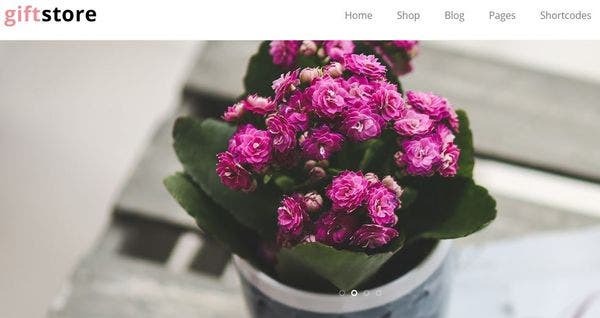 This local business WordPress theme has more than twenty built-in WordPress shortcodes along with fixed https for Google fonts. It is compatible with WP 4.9+. The responsive WordPress theme is SEO ready and does not require set up or configuration. The portfolio page supports galleries of projects under different stages of construction. This theme can be applied to one domain owned by the user. The code is clean and approved by WP.org. It also has a Project page to showcase past projects. 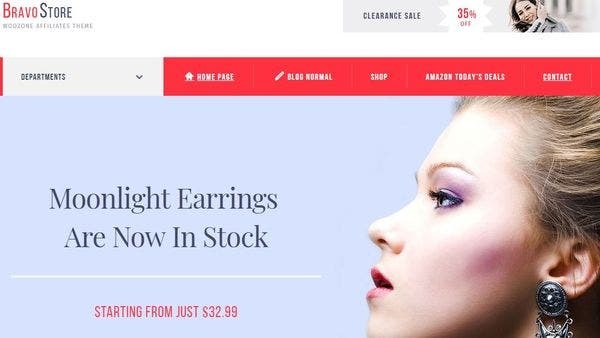 The uniqueness of its WooCommerce plugin integration allows quick installation of payment gateways while making room for currency conversion wherever required. The Small business WordPress theme version is 4.8.X with easy update option for licensed users. 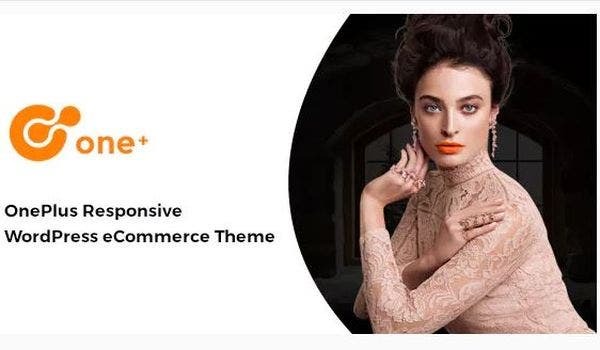 The theme is compatible with WPML, WooCommerce 3.1.X and Visual Composer 5.1.X. It is well documented and responsive. 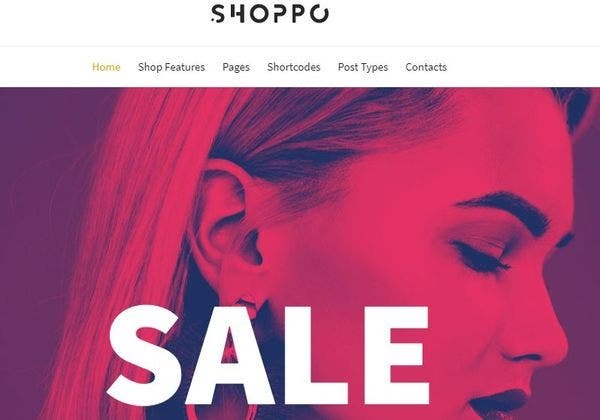 Multi Shop is a stunning WordPress theme that has cross-browser compatibility and opens in most commonly used browsers and their latest versions. Its user-friendly contact form, social media integration and plenty of widget areas make this a compulsive asset. It is worth n noting that theme is specifically designed for self-hosted WodPress sites. 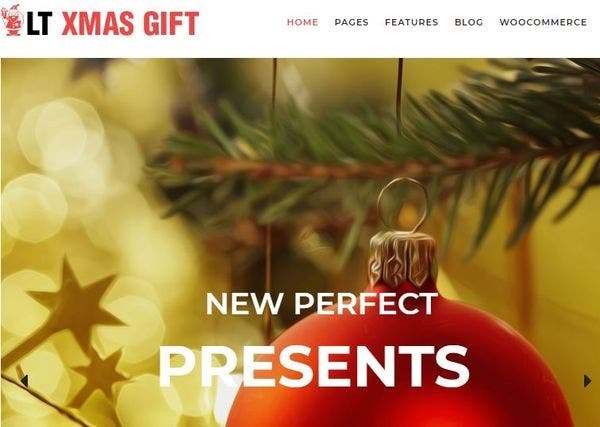 The license type of this gift shop WordPress theme is GPL 2.0. This mobile responsive WordPress theme is compatible with all device types, OS, and browsers. Bootstrap supported, this theme also brings valuable benefits to the table, such as a drag and drop styled editor, several shortcodes, and a modern color picker. Plus, the are unlimited color options and deep customizations to play around with. The latest version has a new widget which allows visitors to browse by brand; a feature greatly appreciated in online stores. 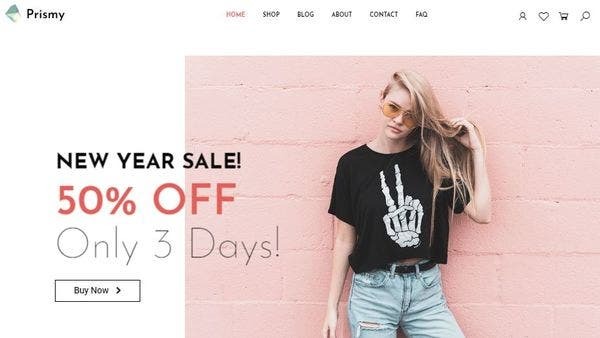 The WooCommerce ready theme which is compatible with WooCommerce 3.1.X and WPML supports popular browsers like IE11, Firefox, Safari, Opera, Chrome and Edge. The latest update comes with a new feature which shows a discount percentage instead of a sales label. This multilingual WordPress theme has been developed with the latest web technologies such as Genesis Framework, Page Builder by SiteOrigin along with shopping cart support by WooCommerce. It is responsive with multi-colors presets that provide four preset colors. The page builder has an option to automatically create columns based on content input. 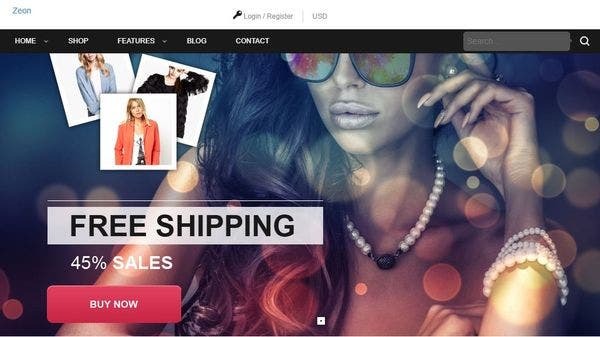 Sossus is a WooCommerce supported theme that allows up to five different layouts. The codes used by the developers include Bootstrap and HTML standards. Slideshow carousel, product slider, Youtube or Vimeo video, gallery and featured content can all be added to the customizable home page. It has been built with CSS3 and HTML5 WordPress theme. Developers of MailChimp have used Visual Composer, Page Builder and WordPress Customizer to create it. 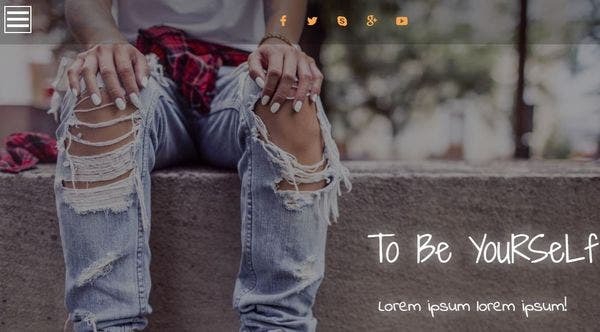 This retina ready WordPress theme that supports multipage themes has a sharp and clean design and uses CSS3, HTML5, integrated contact form 7, custom Visual composer add-ons, font icons from Font Awesome and is compatible with all popular browsers. This multipurpose WordPress theme runs on the plugin WooCommerce. It is a fully responsive site which has a demo content included. The OS-based customizer comes with live previews. The Buddy Press and BB Press enabled website is integrated with HTML5, LESS and Bootstrap. It has cross-browser compatibility and supports Google fonts. 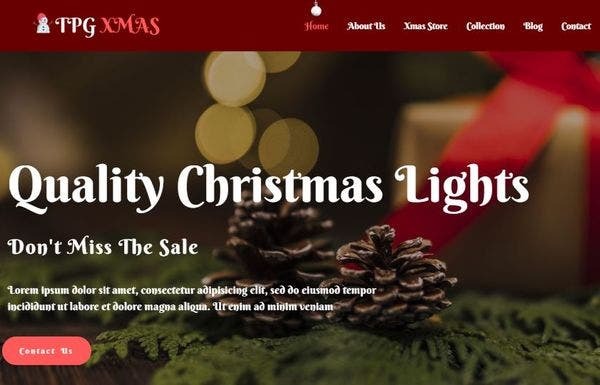 Gifts Shop stylish WordPress theme is a responsive website which is Gutenberg enabled and GDPR ready. 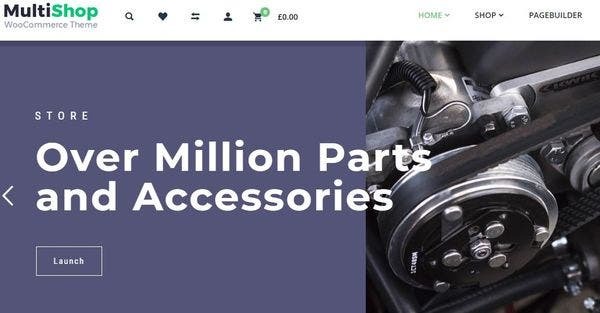 Along with its 3600 product viewer the website supports Lookbook version, multiple blog and portfolio layouts with powerful Ajax retail filters in shop pages. The version of WP Bakery page builder is 5.7 and that of Revolution Slider is 5.4.8.3. 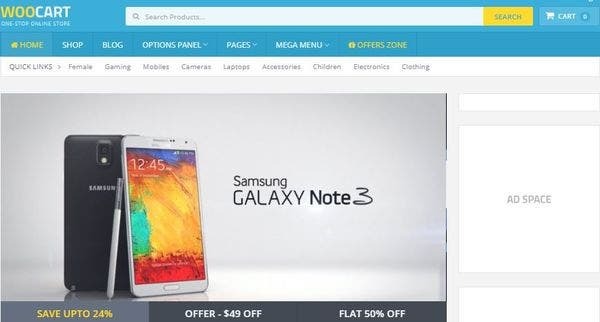 This cross browser compatible theme comes with lot of features like custom widgets, 12 columns grid, well-commented code, shopping cart, user control panel, WooCommerce and a rating system. It supports complete localization with extensive HTML documentation. It has three pricing structures to suit user requirements. This WordPress theme boasts of unlimited coolr codes through a unique color panel. The vast choice of color codes and page template ensure that the theme suits all gift shop owners. The theme is widgets ready, has high resolution and has valid and secure codes to ensure security and speed. The Widget ready high-resolution theme supports the latest versions of browsers IE up to 11, Firefox, Safari, Opera and chrome. This runs from a + Genesis Framework platform and has a very detailed theme tutorials included. All popular plugins are integrated with the theme. The developers provide unlimited updates along with their entire theme collection for their Pro Plus membership. 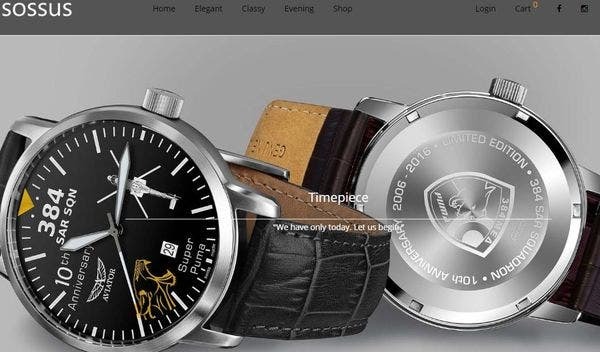 This premium WordPress theme store best suits electronics, fashion store, sports, furniture, clothing shop, accessories, auto, jewelry and digital gadgets besides gift shops. The WordPress version used is 4.6 to 5.0.3 with built-in HTML5 and CSS3. 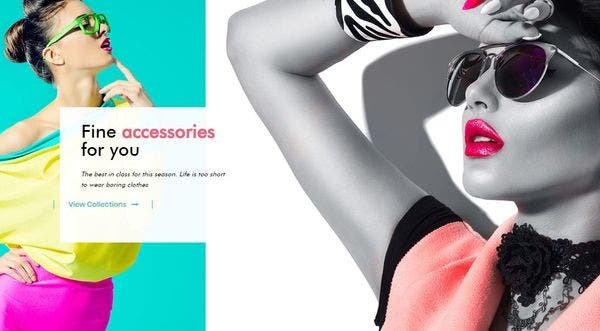 The Ajax filter and the Ajax ‘add to cart option’ provides a hassle free shopping experience. 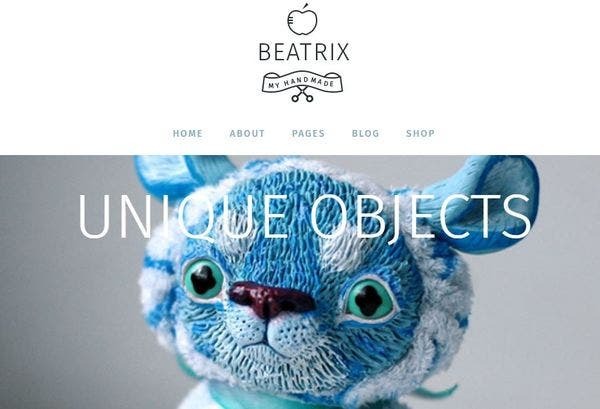 This is a WooCommerce based WordPress theme for gift shops which also has a blog feature. 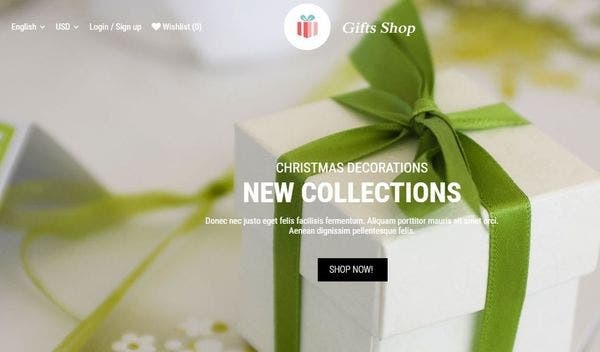 The developers offer a wide array of designs for the user to choose from so as to create an attractive online gift shop website. It is load speed optimized with built-in shortcodes and social media integration for better customer reach. The theme has solid Bootstrap options to make installation very easy. Heading tags and page meta data management has been made simple for SEO integration by the user. The theme comes with an installed option for auto updating to new versions. The fonts library contains a huge cache of Google fonts to create better designs.